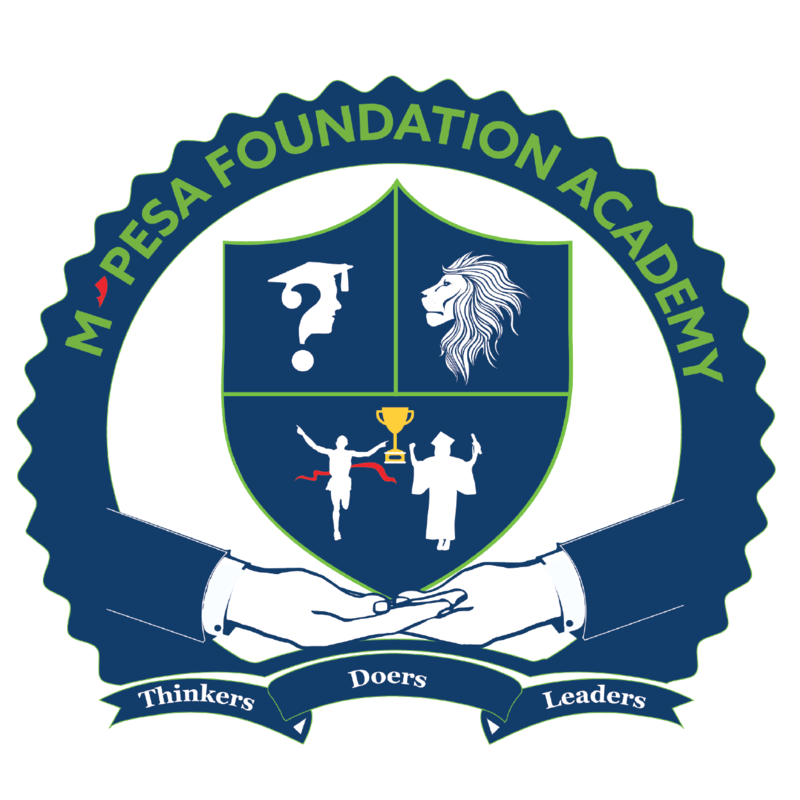 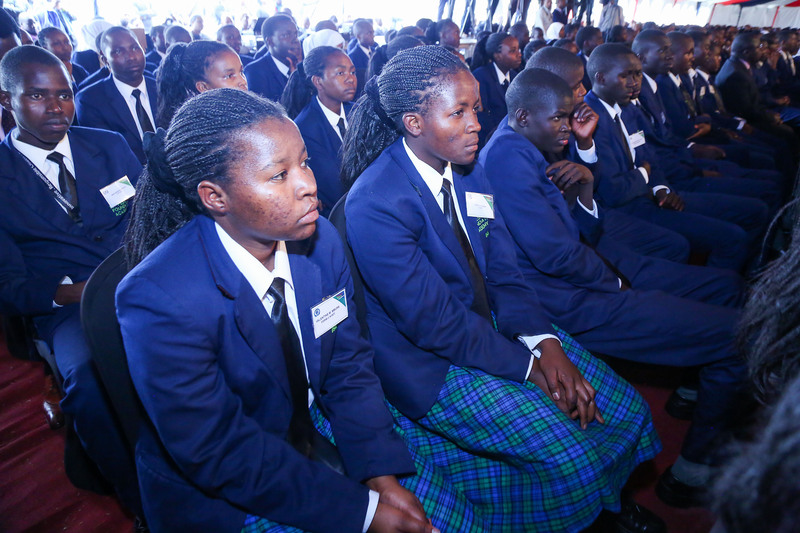 The Official Launch of The MPESA Foundation Academy. 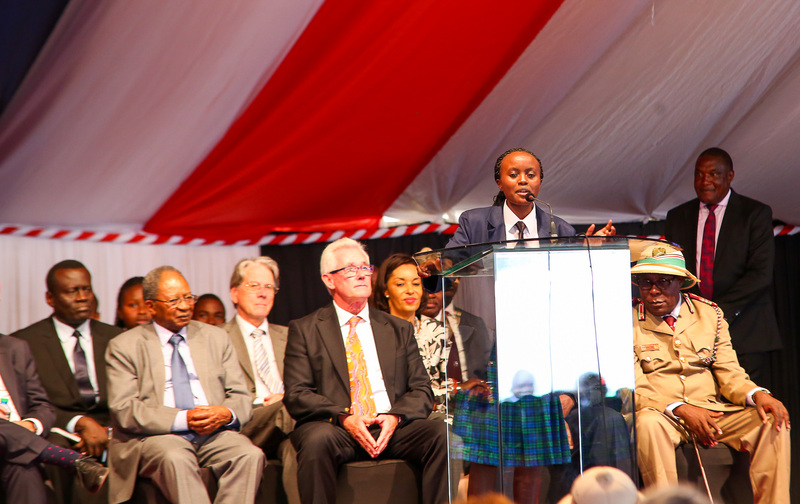 On 24th October 2018, We were honoured to have H.E Hon. 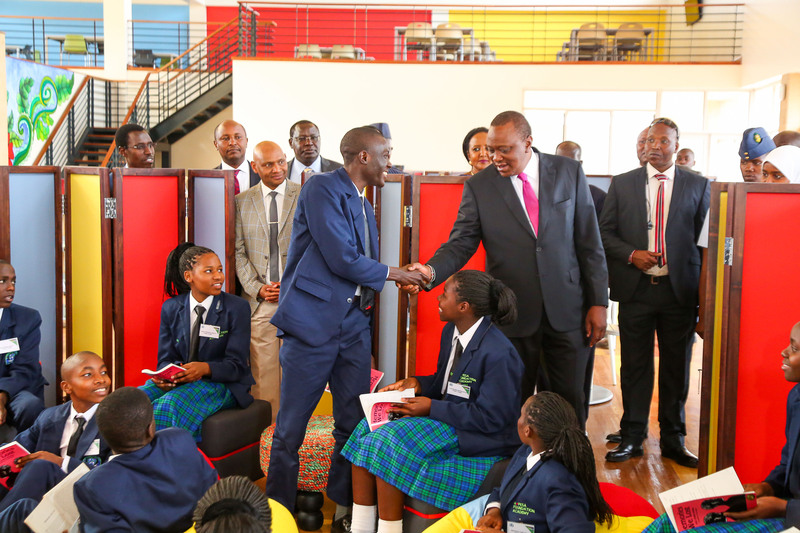 Uhuru Kenyatta, C.G.H President of the Republic of Kenya and Commander in Chief of the Defence Forces. 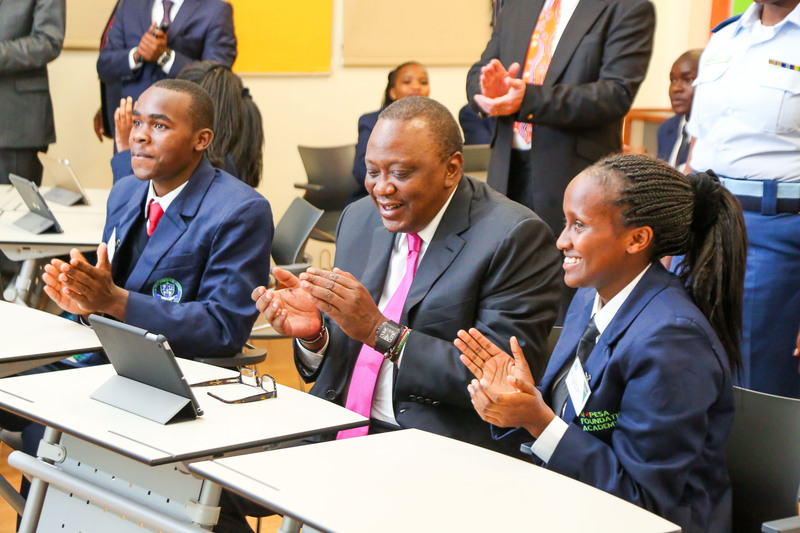 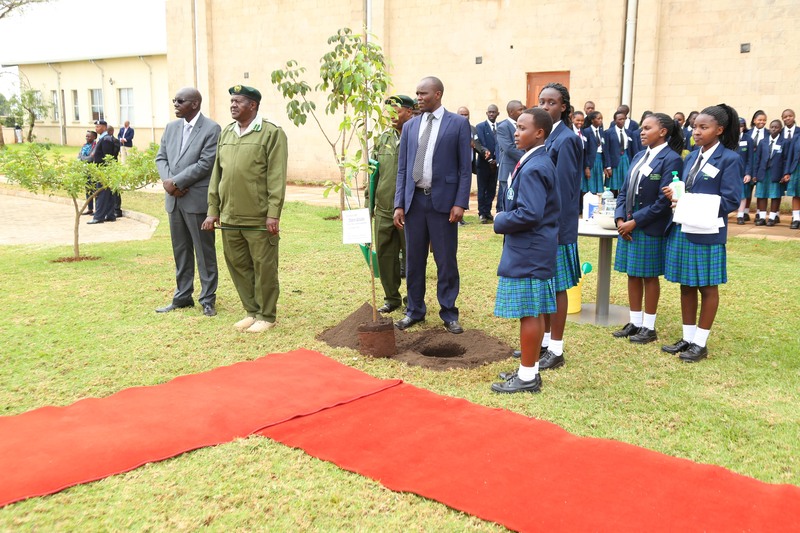 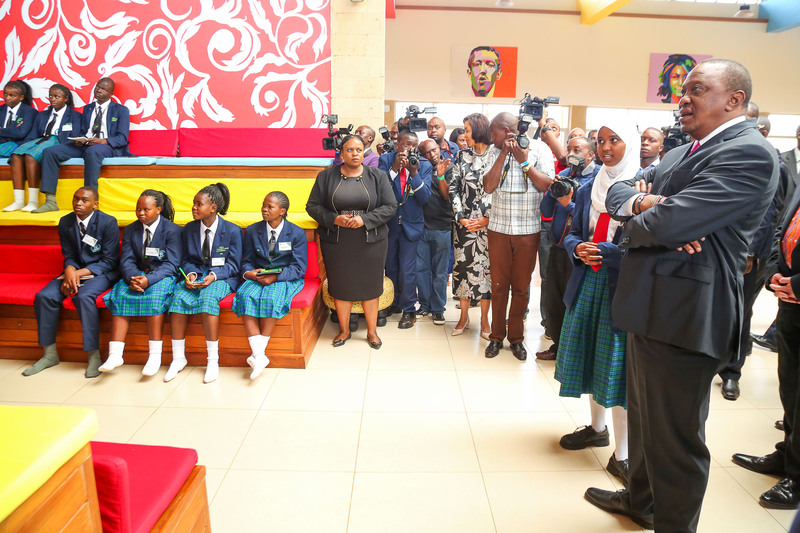 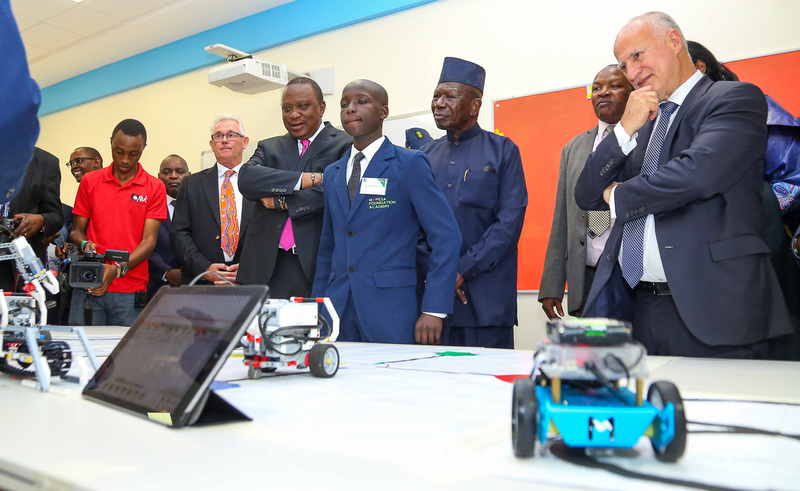 The President noted that the Mpesa Foundation Academy was a good example of what collaboration between the private and public sectors can do.Education Cabinet Secretary Amina Mohamed confirmed that the curriculum offered at the academy was aligned to the country's education policy.